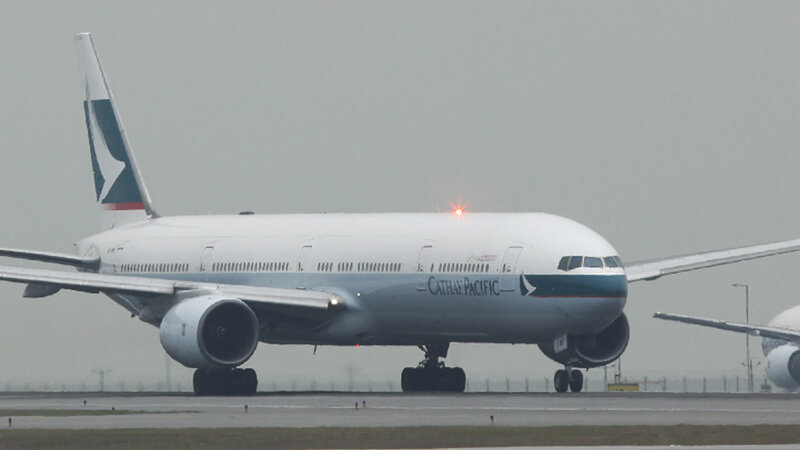 Passengers on a Cathay Pacific Airways flight from San Francisco to Hong Kong received a small scare and a long delay Monday afternoon. The airline said it received an anonymous, non-specific threat before an11:55 a.m. scheduled departure. Authorities took everyone off the plane, searched the plane and passengers and then let everyone re-board. The plane took off more than three hours later.